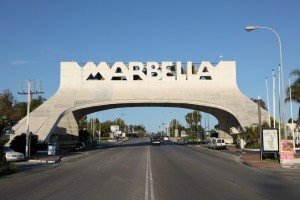 Has Marbella entered a new growth cycle? Marbella has been through many economic cycles, most recently a pretty intense recession. The question now is, are the encouraging signs we see about us evidence of a new growth cycle or simply a temporary easing? Posted in Business and technology, Freelance Writing, Property | Comments Off on Has Marbella entered a new growth cycle? You are currently browsing the Michel Cruz weblog archives for April, 2014.